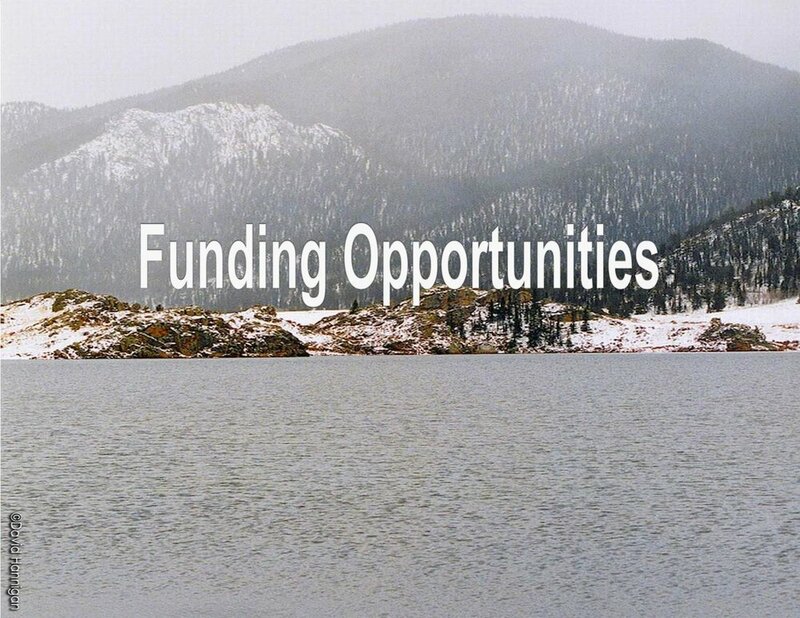 Colorado Parks and Wildlife (CPW) seeks applications for wetland and riparian restoration, enhancement, and creation projects to support its Wetlands Program Strategic Plan. The intent of this funding is to support the two primary goals of the program, improve the distribution and abundance of ducks and opportunities for public waterfowl hunting. Applications supporting these goals should seek to clearly address habitat needs of these species. The application deadline is Friday, July 14th, 2017. Click HERE for more information.